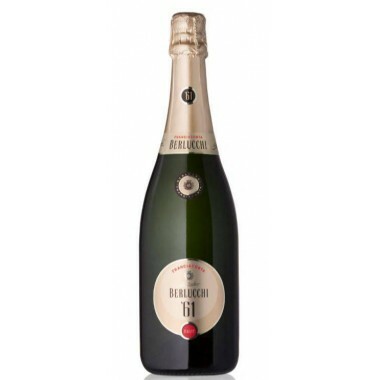 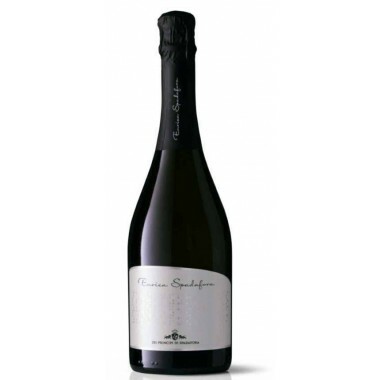 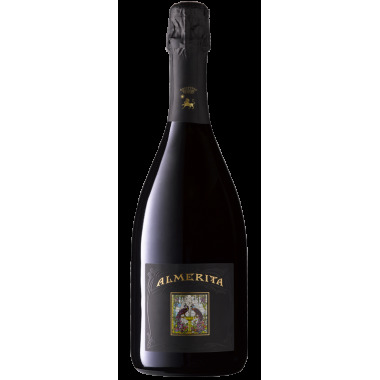 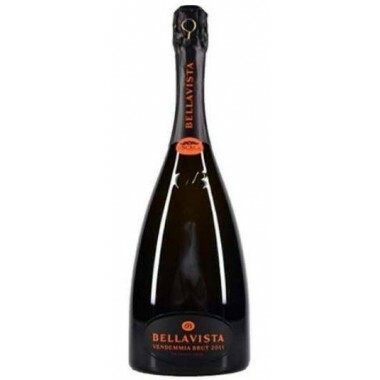 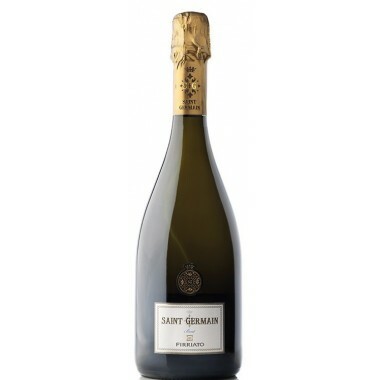 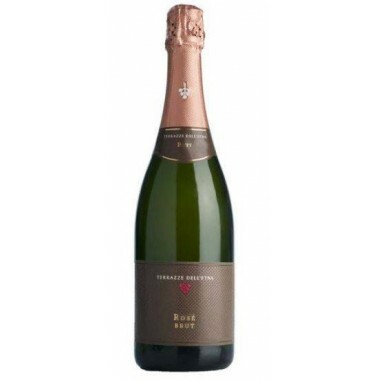 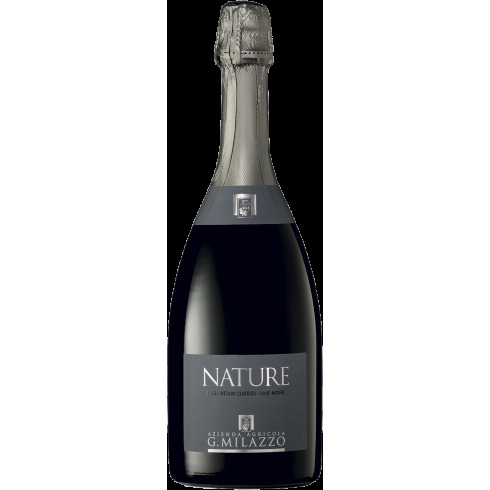 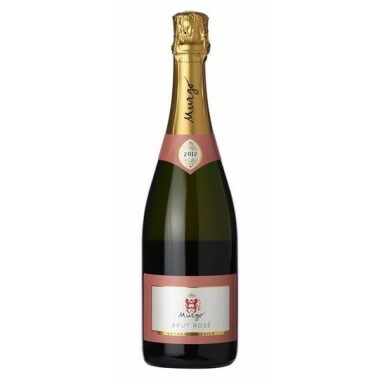 Nature Brut dry sparkling wine from Milazzo buy here | Saporidoc UK. 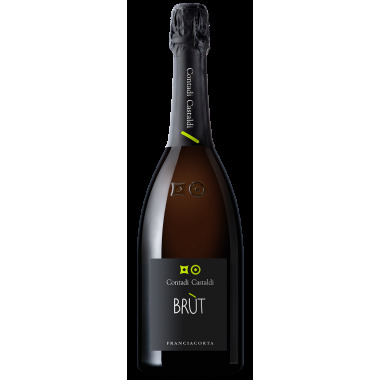 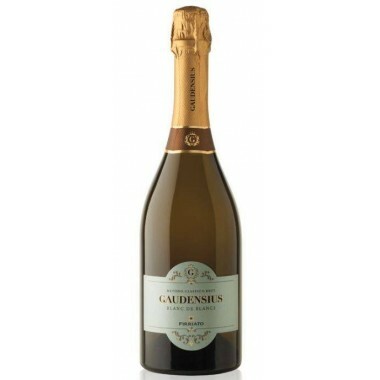 Brut Nature is made from chardonnay clones typically used to make sparkling wines and grown in Milazzo's Milici vineyard on western Sicily. 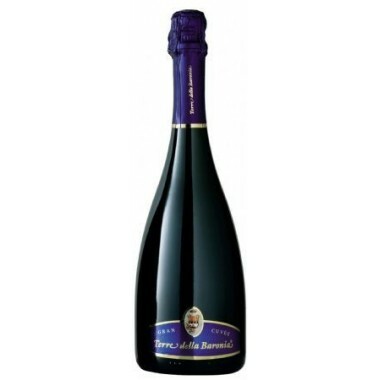 Grapevines are on average about 25 years old. 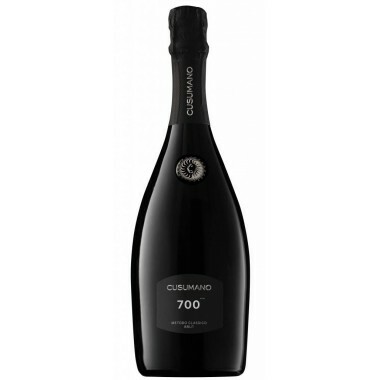 After fermentation the bottles were placed in racks in a temperature controlled environment, where they remained for minimum 48 months to mature on the lees. 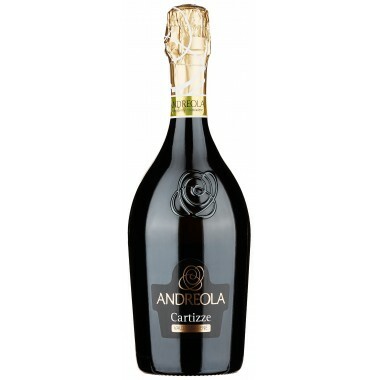 Bouquet: Notes of aromatic herbs to the foreground. 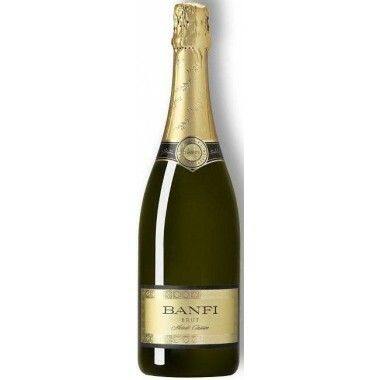 Hints of white flowers. 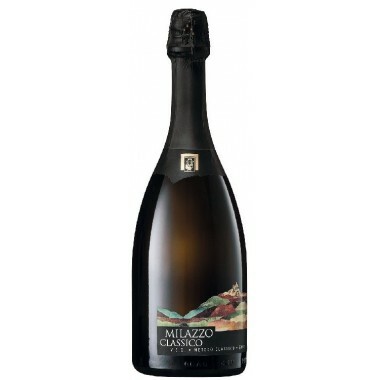 It ends with an excellent minerality. 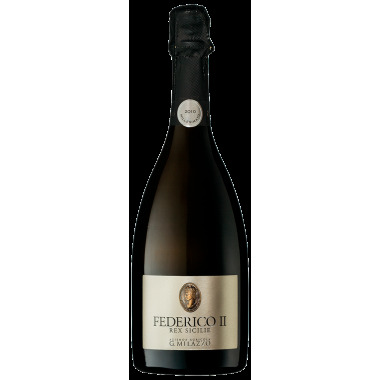 Strong in the impact to the nose, at the same time lean and agile. 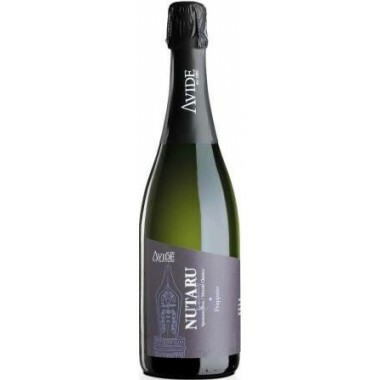 Flavour: Fresh, balanced and structured, persistent and sapid till the end.